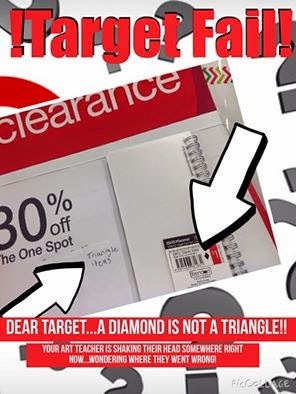 Art With Mr. E: !TARGET FAIL! Merry CHRISTMAS From Mr. E & All the Other E's! Kandinsky Inspired Complete: FORGOT TO POST?!? Mr. & Mrs. E's 8th!